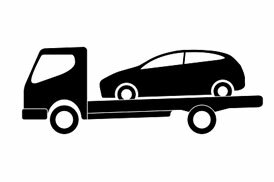 Recovery and let us take the stress out of your situation and if your vehicle is broke down and not repairable our fully trained roadside technicians can recover your vehicle to our garage for further check and get repaired. © 2016 Ta Central Autos. All Rights Reserved.